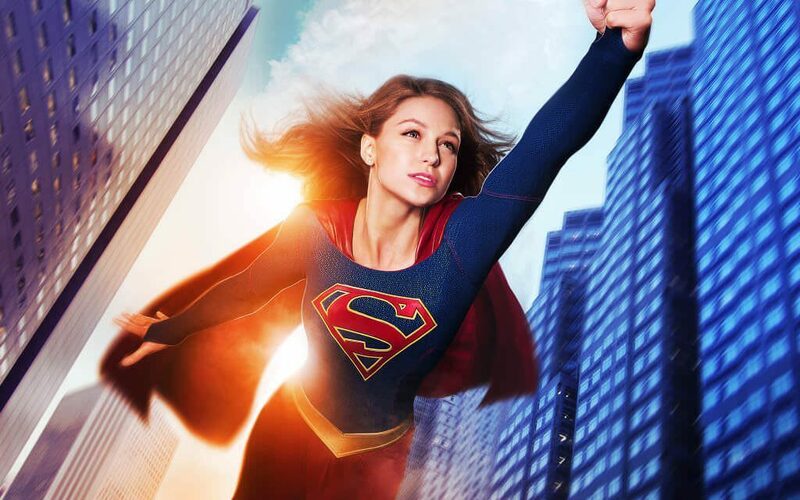 What's on Netflix > Netflix News > Will ‘Supergirl’ come to Netflix? Will ‘Supergirl’ come to Netflix? Like Netflix, CBS this year has opted for what many networks are doing in an effort to bring in big viewer numbers, a television series based on a comic book. Literally every major network, including Netflix, have begun or are creating content based around comic book franchises. They’re performing above everyone’s expectations in the box office so why not bring them over to the serialised format. This year was the year of Supergirl and with a lot of anticipation and bar raised high, the pressure was on for CBS to deliver a solid comic book TV series to compete against the likes of CW’s Arrow, ABC’s Agents of Shield and Netflix’s Daredevil. In Supergirl, it follows the life of Alex whose life has always been about keeping her real identity safe and leaving the heavy work to her cousin. That’s all about to change however. Now for the bit you’ve been waiting for. Will Supergirl stream on Netflix at all? Honestly, the answer is looking 50/50 right now. With CBS pushing their own streaming platform, CBS All Access, they’ll likely keep all the episodes on that exclusively for as long as they can. Then what tends to happen is that they’ll give the rights to a streaming platform whether that be Netflix, Amazon or Hulu typically a few weeks before the next season will air. When looking across the rest of the current CBS lineup and items that are streaming on Netflix it’s very hit and miss. For example Criminal Minds, NCIS, Hawaii Five-O and Person of Interest are all available on the platform and get updated every year other shows are notably absent. These include The Big Bang Theory, Mike and Molly and Survivor. This does mean that the news isn’t bad news, yet. We think it’ll eventually come down to who can gain Supergirl as an exclusive which ultimately means coughing up the dough and with Supergirl being as popular as it is, it’s going to cost a pretty penny. As always, if we hear of any changes, we’ll let you know first here on What’s on Netflix.